Here is an smart mirror you can make using a spare iPad, two way mirror, black card and a photo frame. There are numerous apps and web pages you can use to display the smart mirror text. I used an online web page called MagicMirrorCentral which allows you to connect your google account for your calendar, events and other customizing features. Attach black card around the edges of the tablet to make it up to the size of the photo frame. 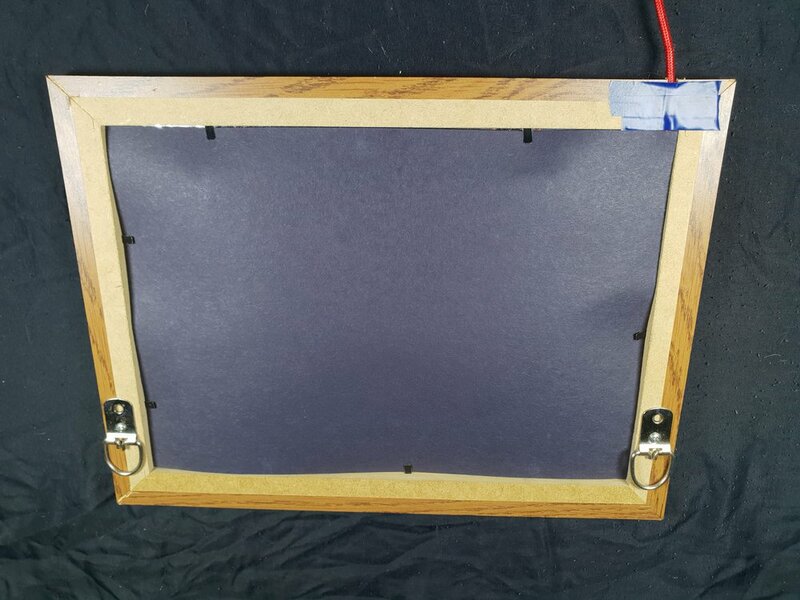 Remove the glass from the photo frame and replace it with the two-way acrylic. Insert the tablet and card in to the photo frame. Using a saw, cut a slit for the cable. 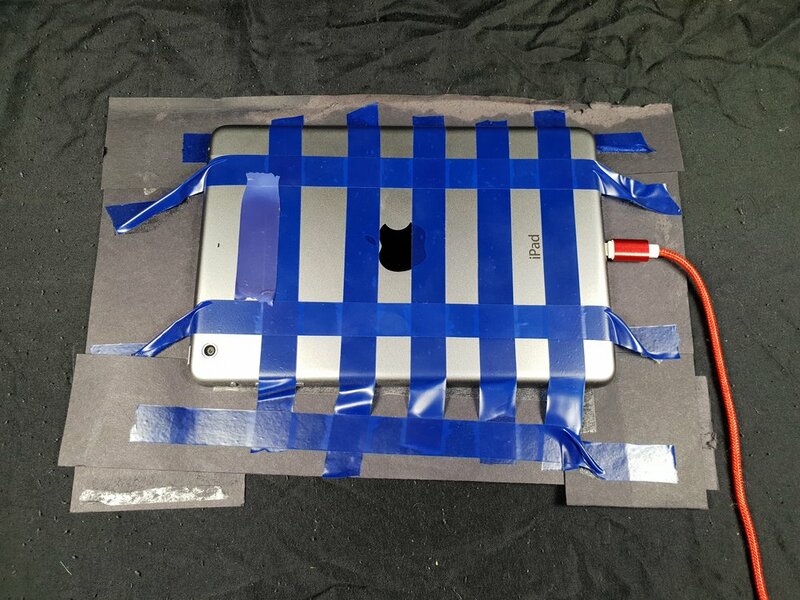 Using a sheet of A4 card, cover the back of the IPad. Go to MagicMirrorCentral on the tablet and create your own dashboard.